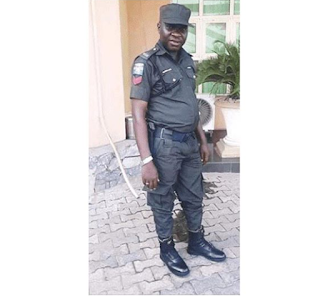 A policeman, Oisa Monday Ehigie, has been killed by a rival cult group in Edo State. Late Monday was the police orderly to the Chairman of Ikpoba-Okha LGA, Dr. Eric Osayande. He was shot dead, last night, at Nomayo Junction along Upper Sokponba road. However, the Edo State Police Commissioner, Hakeem Odumosun, has said two other suspected cultists were killed in the shootout, adding that he was surprised that a police officer was fighting on the side of his cult group.